As of 10/17/16, all the bowls have been purchased. 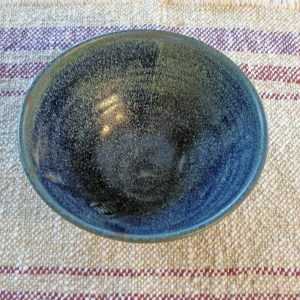 Blue bowl, 6 1/2″ diameter. 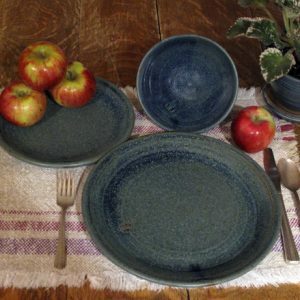 As of today 10/17/2016, all of the dinner sets have been purchased.